Reduce mill bearing and seal failure rate. 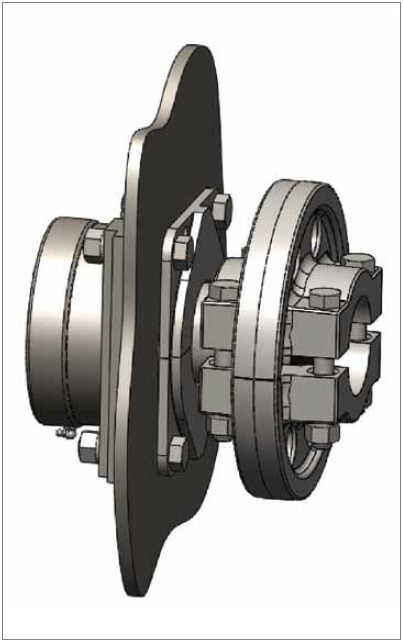 Blast Cleaning Technologies’ Mill bearing super seal design uses dual machined UHMW seals. The seals are held in place by a bolt in self draining machined seal retainer. This arrangement supplements the existing rubber and felt seals.